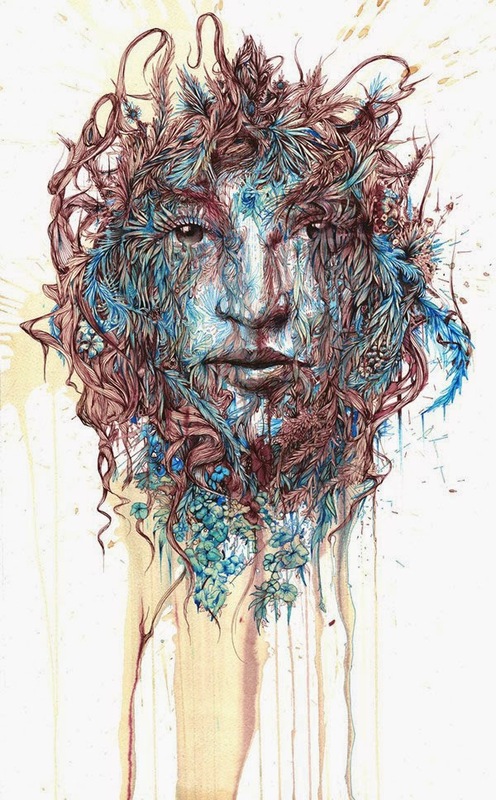 New series of portraits drawn with a fountain pen and painted in various blends of tea and alcohol. 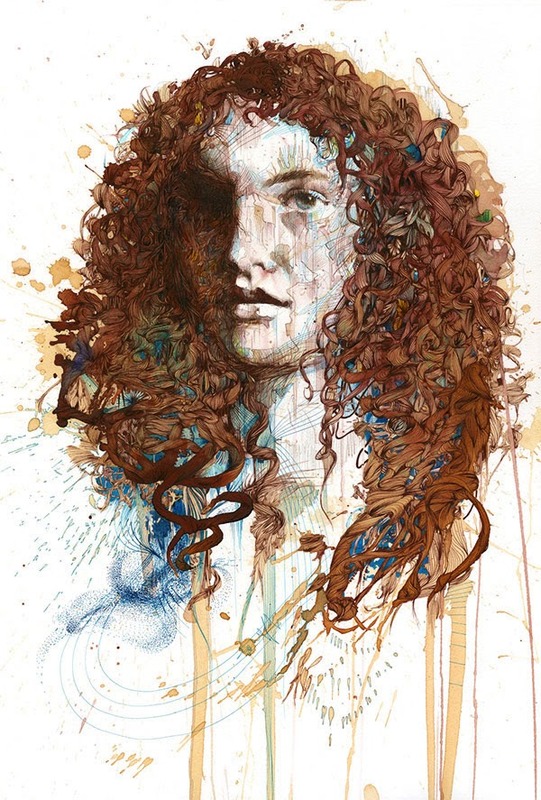 The works were created for the 2015 London Art Fair. 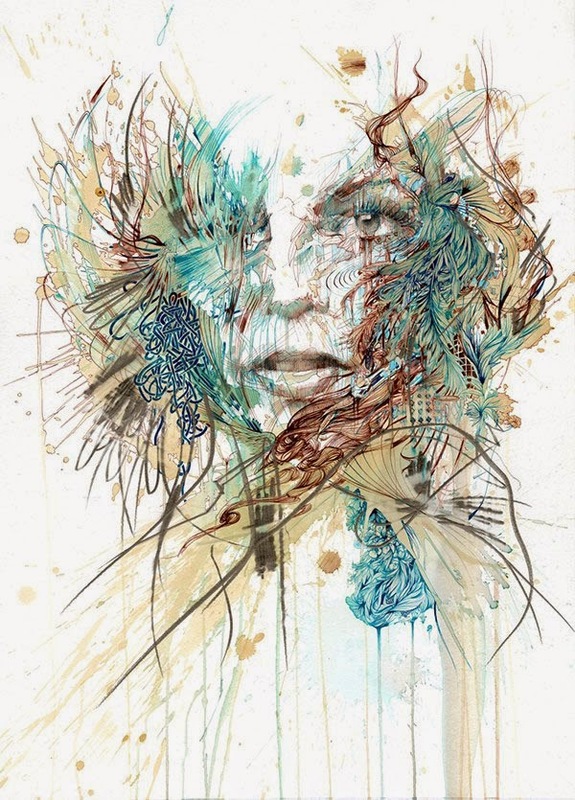 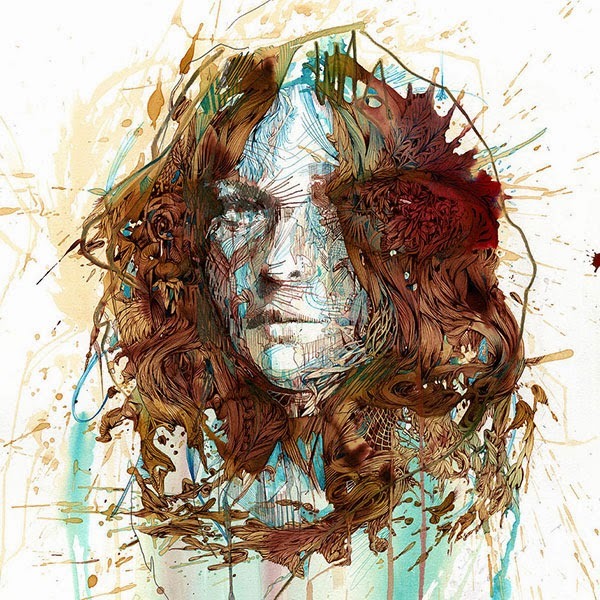 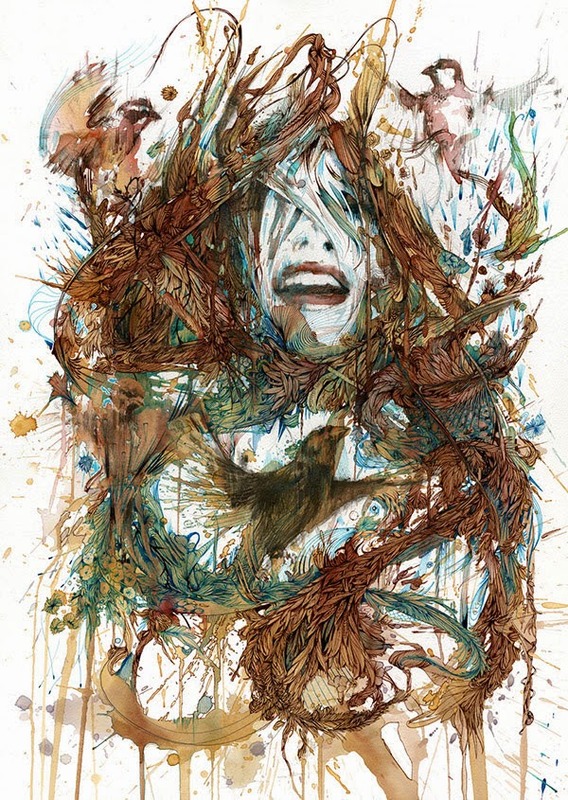 Carne Griffiths is an artist based in the UK.